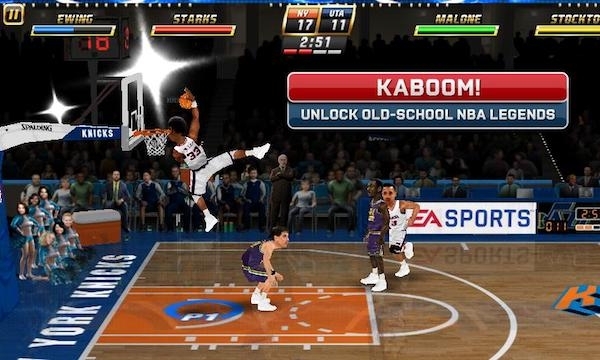 NBA Jam Oral History — Welcome to the GameSalad forum! Anything over $1,000 a week was considered a good game. Mortal Kombat was making about $1,200 to $1,400. The second week NBA Jam was out there, it made something like $2,200 in a week. We heard reports that operators said the game was broken. That got us all upset. Why don’t we know what’s happening? Well, get out there and check it out, goddammit! It turns out the cash boxes were stuffed. The coin mechanisms couldn’t take any more quarters. I miss Midway, they put out some of my all time favorite games.